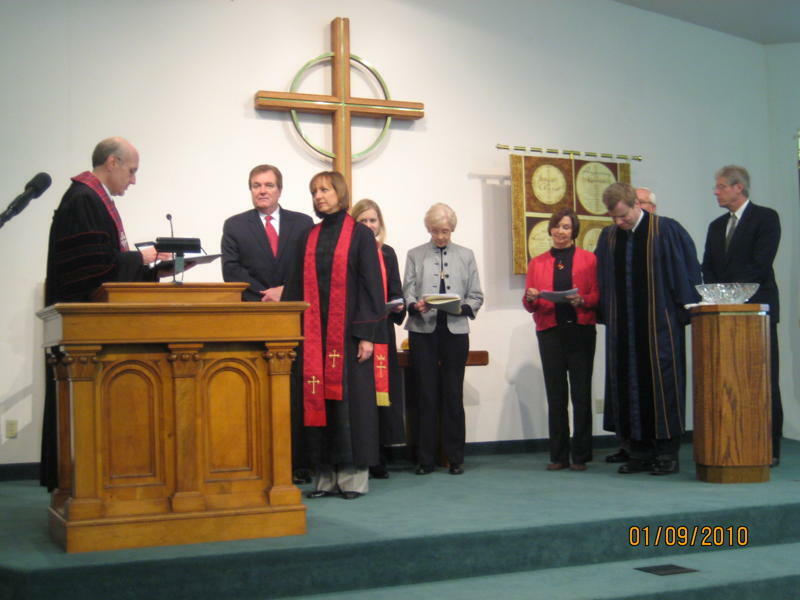 On January 9, 2010, we welcomed Pastor Ginger Hertenstein as the permanent pastor of First Presbyterian Church of Duncanville. A very inspirational installation service was held in the Sanctuary at 3:00 pm, followed by a reception in the Fellowship Hall. 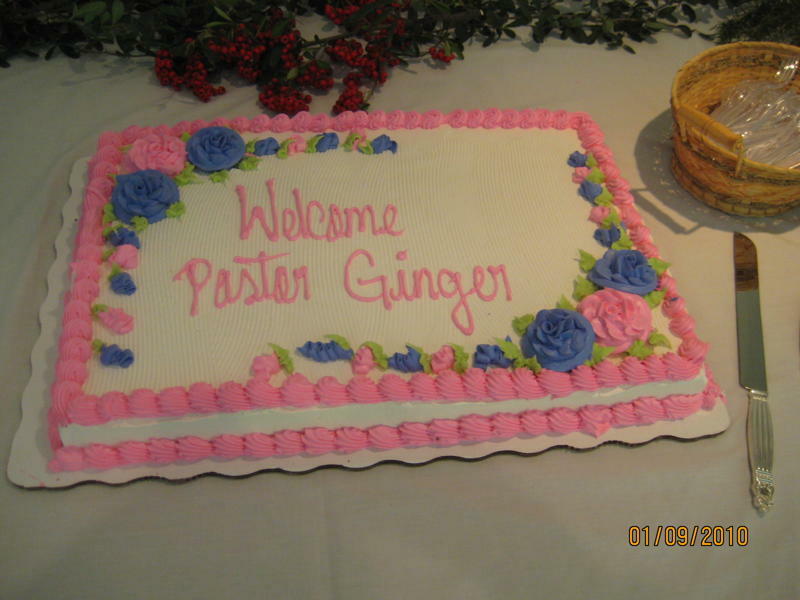 Ginger has served our church for the past 18 months as Temporary Stated Supply. Through much prayer and perseverance by our congregation, and with cooperation and support by Grace Presbytery, we were able to keep her here as our permanently installed pastor. 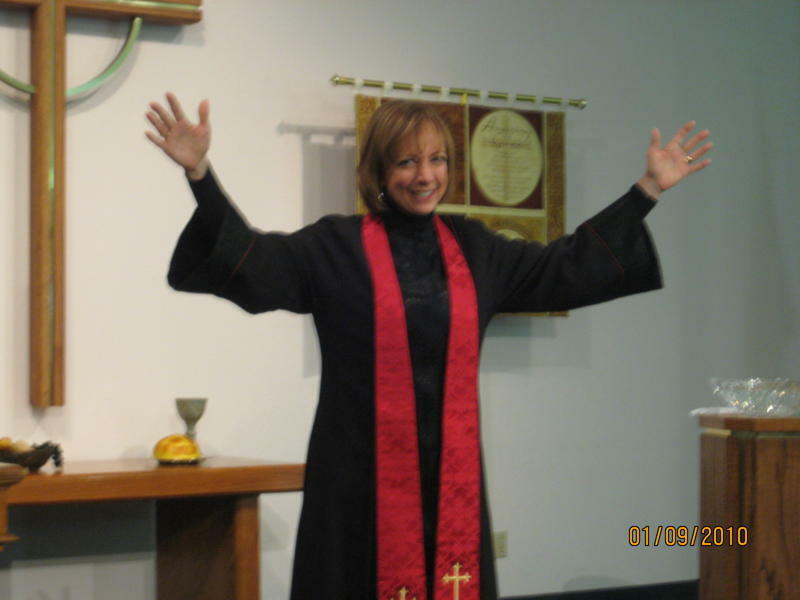 Among her many gifts and talents, Pastor Ginger has shown exemplary leadership skills, and has encouraged us to “expect miracles” at First Presbyterian Church. We are looking forward to a long and fruitful ministry together with her.